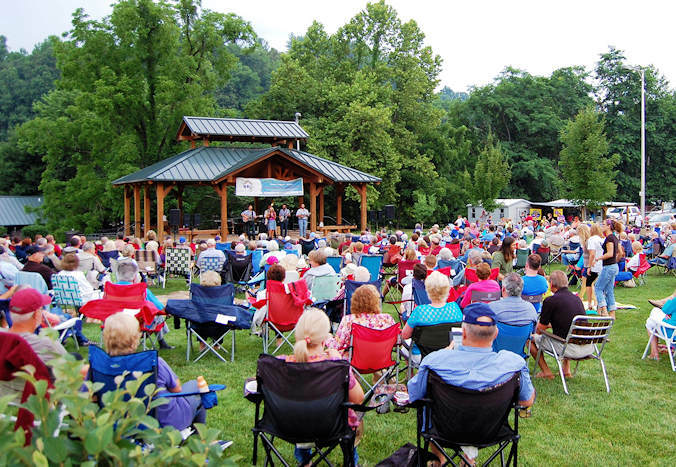 Enjoy Sylva’s free live music summer series, Concerts on the Creek, with performances every Friday evening from Memorial Day weekend through Labor Day Weekend. The outdoor shows take place from 7-9 PM at the Bridge Park gazebo beside Scott Creek in downtown Sylva in Jackson County. Explore one of our favorite small towns! Just a few miles away is quaint Dillsboro. All shows are family-friendly, drawing diverse audiences comprised of locals and visitors alike. Bring a chair or blanket. Free admission, but donations apprectiated! Food is available within walking distance at downtown restaurants. Plus, come early to browse the shops or sample local beers at nearby breweries. Go to the Jackson County website for the latest concert updates. 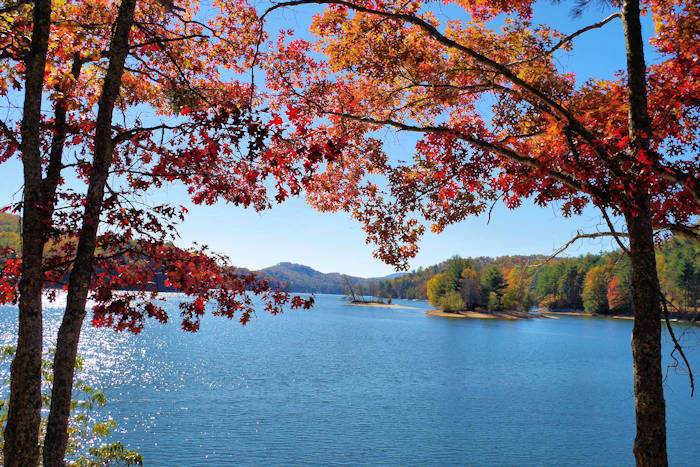 The concerts are produced by the Jackson County Chamber of Commerce, the Town of Sylva, and Jackson County Parks and Recreation. Concerts on the Creek is a Blue Ridge Music Trail partner. See more Summer Festivals and Events. 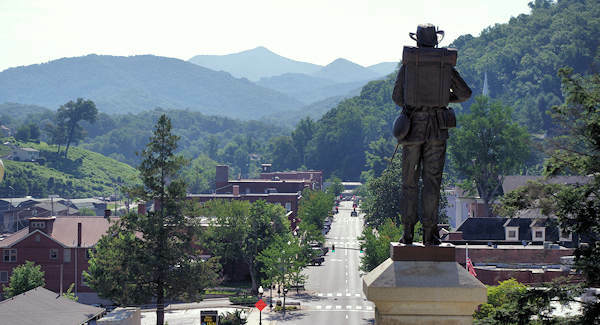 Home to NC's most photographed courthouse, perched on a hill overlooking the busy historic Main Street with fantastic restaurants, breweries, general store, shops and festivals. 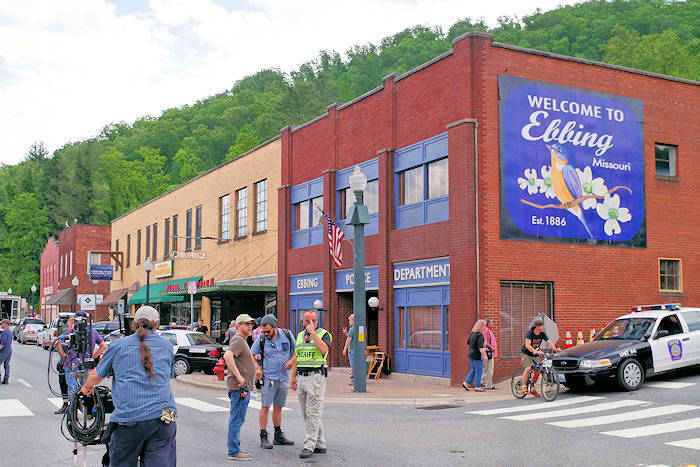 Film location for 3 Billboards Outside Ebbing. Home of Fly Fishing Trail too.